I am enjoying trying out the healthy, plant based recipes in Anthony William’s book, Life Changing Foods. 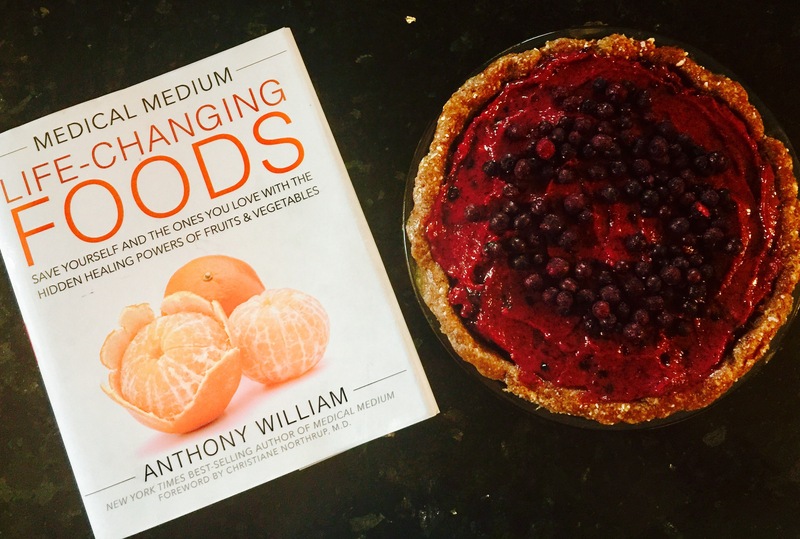 For each of the 50 life changing foods that Anthony writes about, he includes a wealth of information plus a mouth watering recipe. 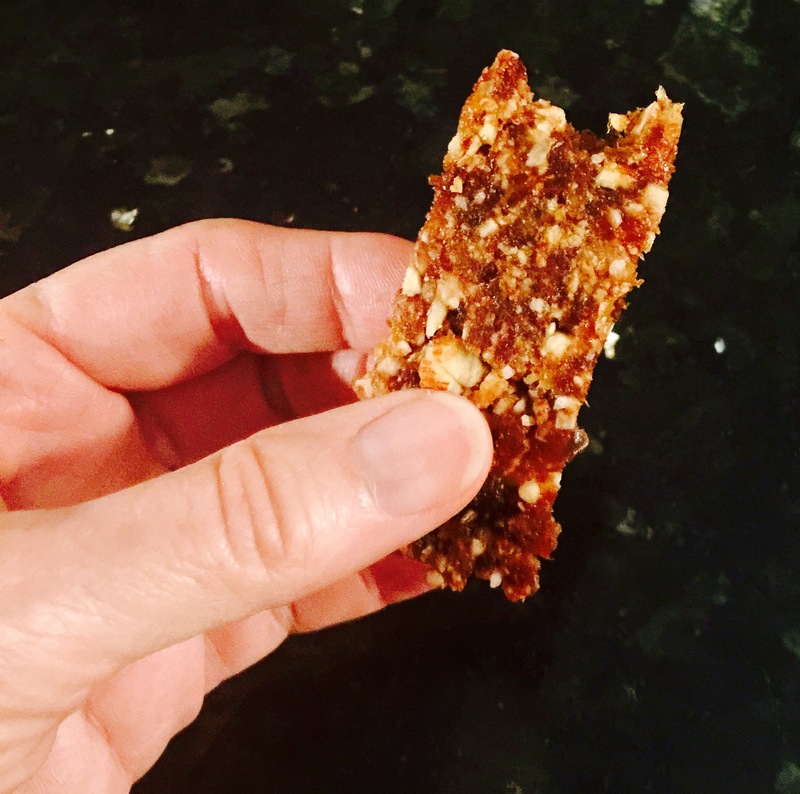 Recently I sampled the Apricot Bars. 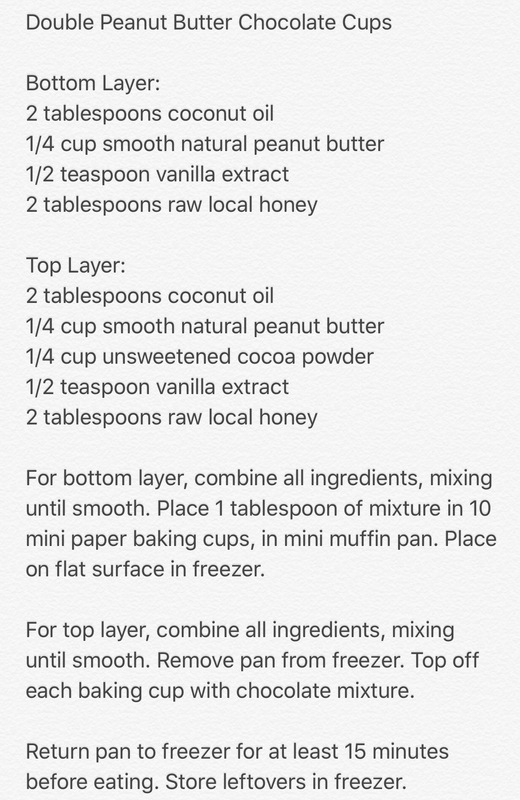 This simple recipe has only four ingredients and using a food processor made preparation quick and easy. Combine ingredients in processor and process until well blended. Line cookie sheet eith parchment paper and press mixture into a large flat rectangle, approximately 1/2 inch thick. Chill in freezer for 30 minutes. Cut into bars and store in refrigerator for up to a week. 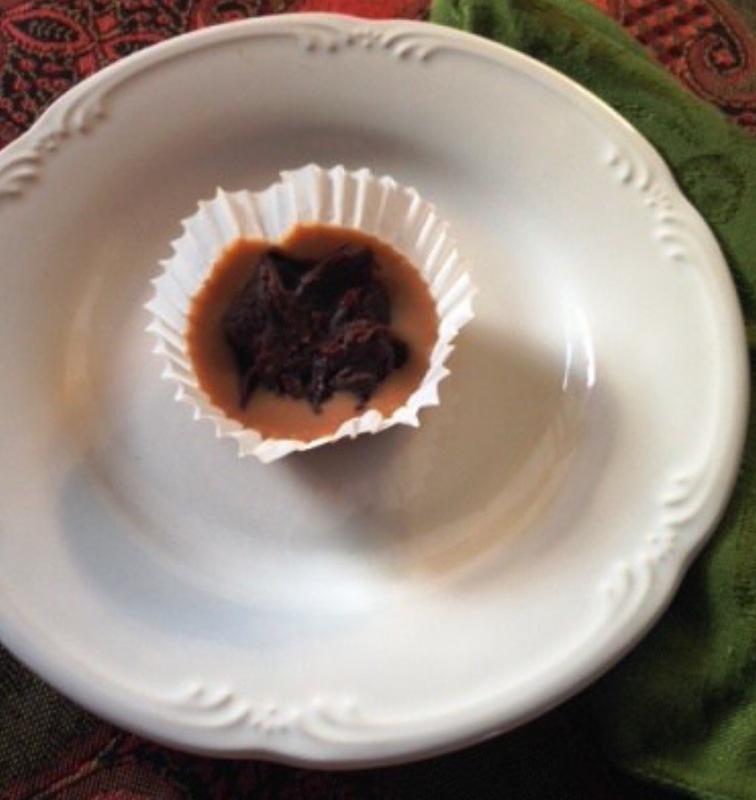 This recipe was so simple to make, and took less than 5 minutes to prepare. I used organic, sulfur-free apricots. Dampening my hands with water made shaping the mixture easier as it didn’t stick to my fingers. After chilling, the mixture cut readily into bars. I tried one immediately. 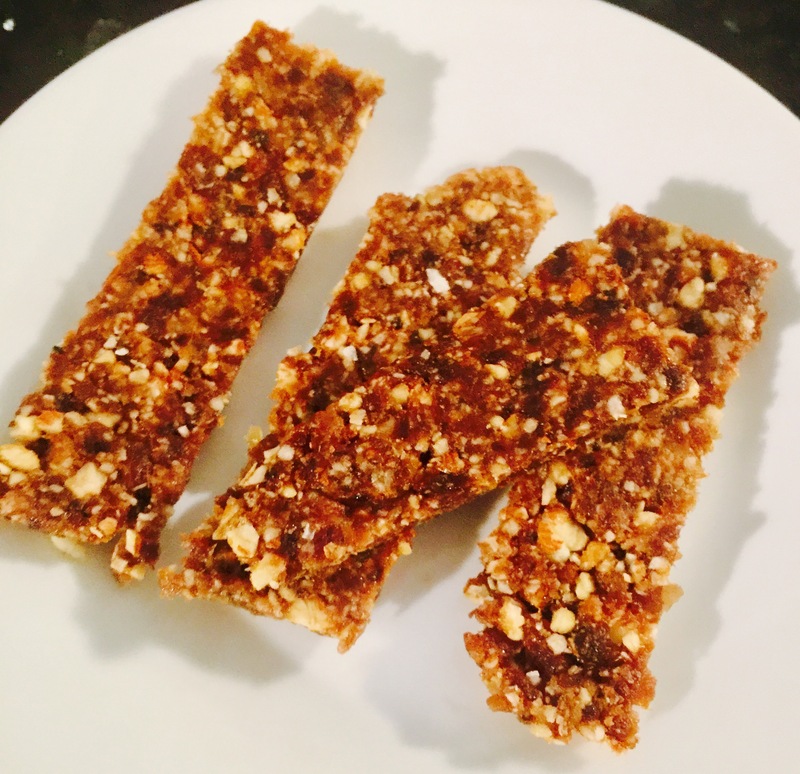 Naturally sweet and chewy, these bars are the perfect treat. 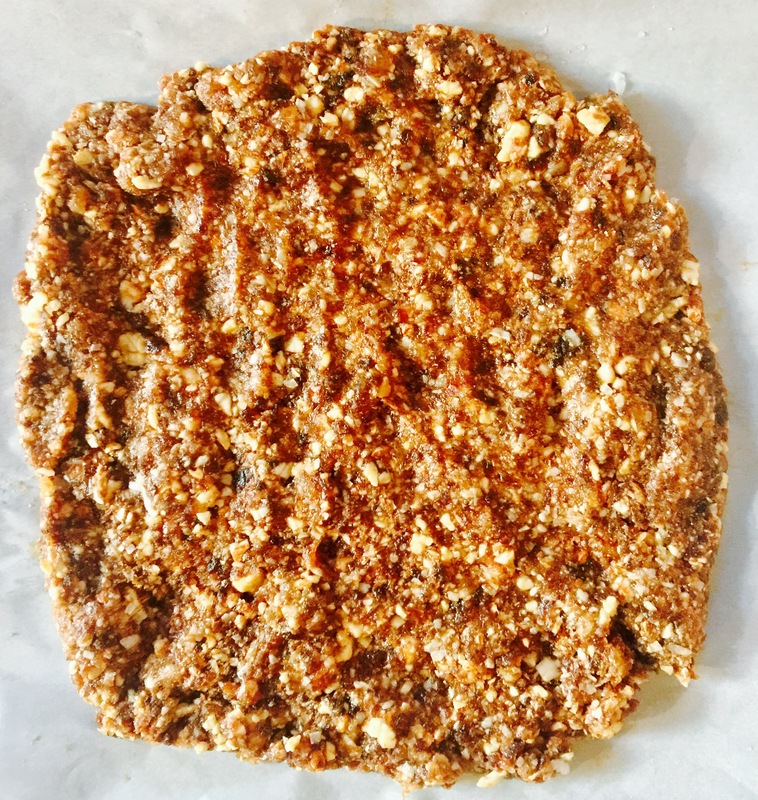 I’ve grabbed Lara bars in the past, snacks made with a few wholesome ingredients and sold in grocery stores. 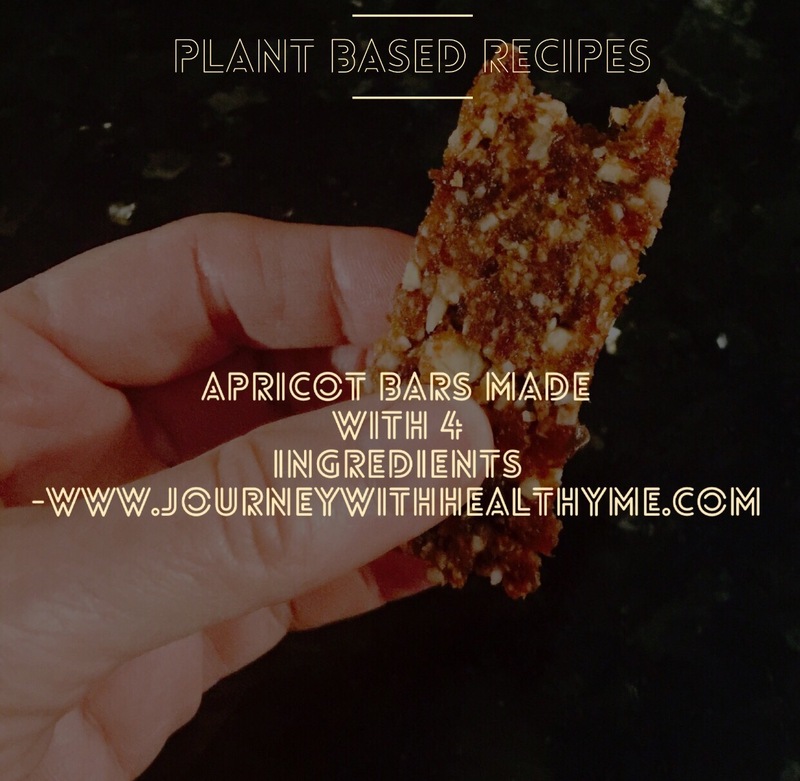 These apricot bars are even better and I can make them myself. Apricots are high in amino acids and minerals. They help cleanse the digestive tract and lower the risk for many types of cancer. In addition, this fruit stabilizes energy, boosts the growth of red blood cells, strengthens the heart and nourishes the brain. Those are powerful benefits in a small package. And sulfer-free dried apricots tend to hold all of their beneficial qualities. I love having a healthy option if I feel like a treat. And I like knowing I am contributing to my healing rather than than feeding disease with sugar laden desserts. I’m looking forward to sampling each of the recipes in the Life Changing Foods books. 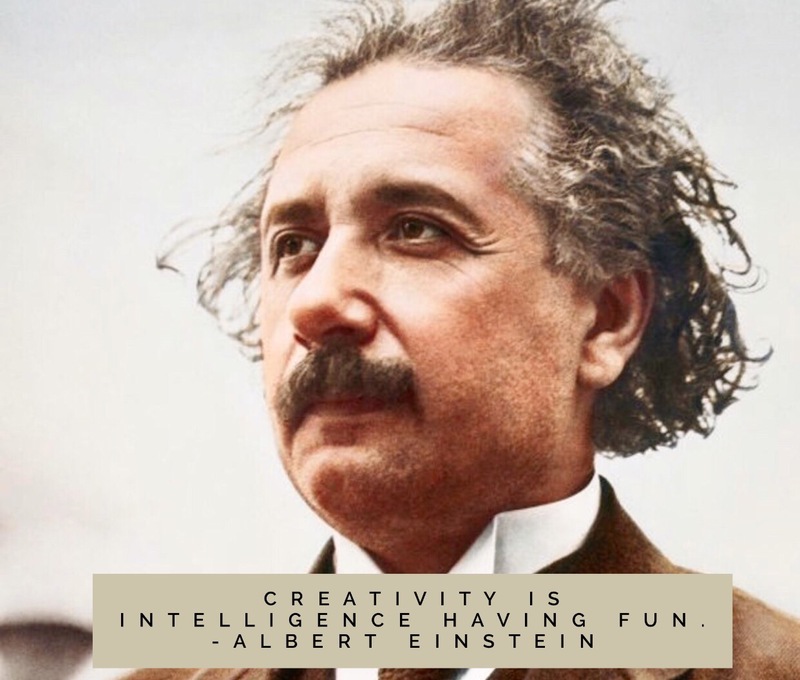 It is a form of creative and delicious play with long term benefits that go way beyond having something good to eat. 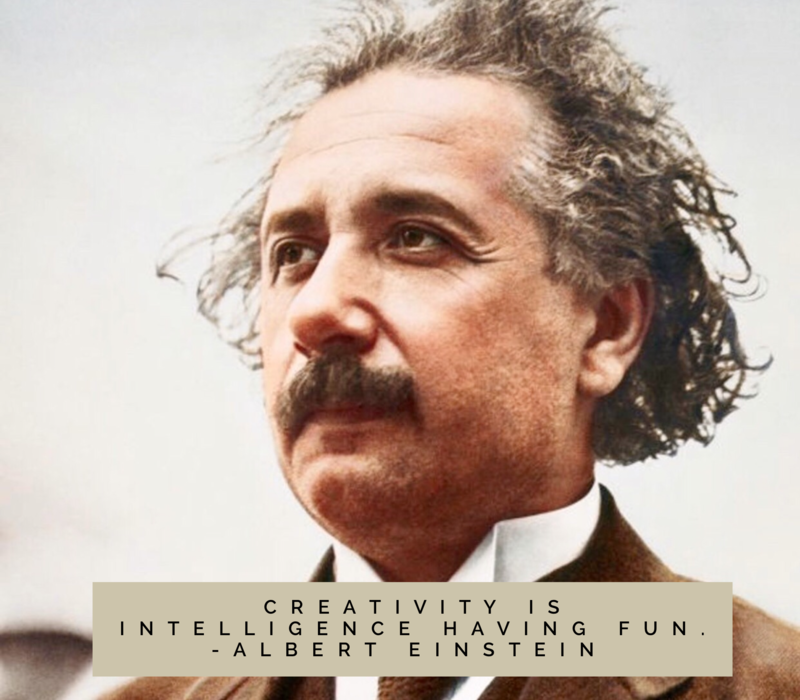 I am inspired to create lasting health. Check out Life Changing Foods for info about 50 amazing foods and delicious recipes for each one. 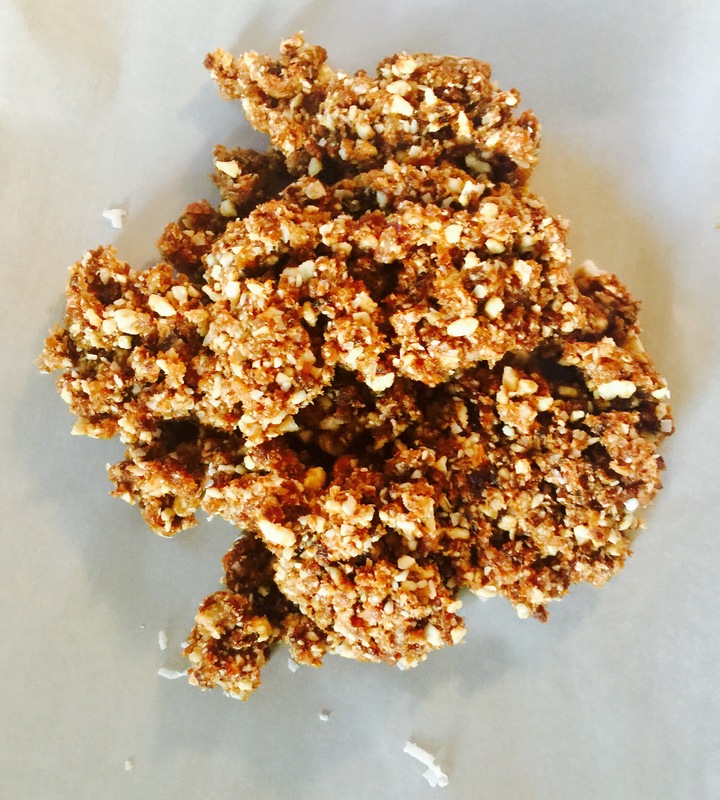 This is a great plant based recipe, sugar and gluten free, with no baking required. 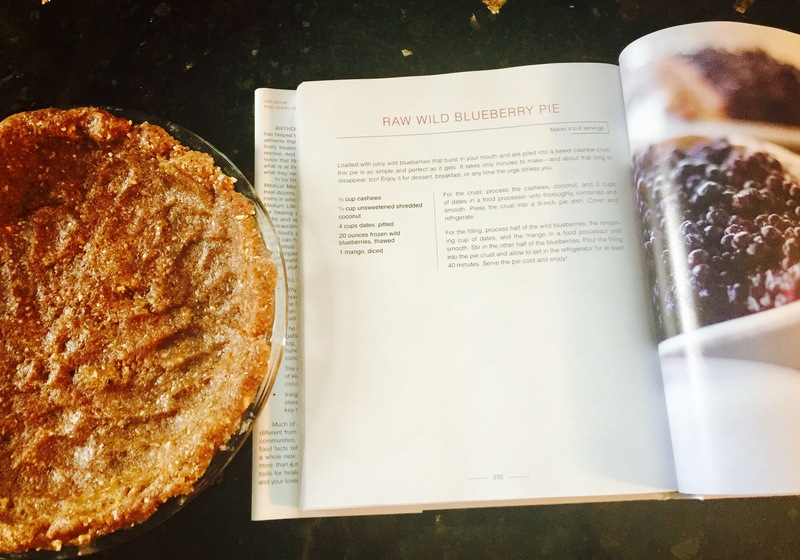 I’ve wanted to sample this delicious looking pie since seeing it in my Life Changing Foods book by Anthony William. Wild blueberries are the super food, among super foods. Anthony calls them the world’s most powerful food. They are extremely high in antioxidants, making them effective in preventing and fighting against all diseases, including cancer. 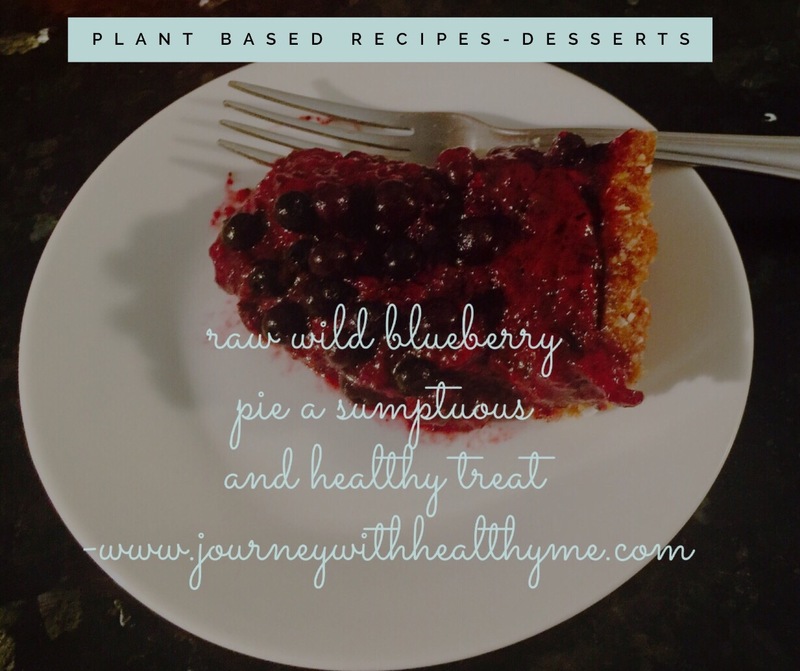 Wild blueberries eliminate heavy metals from the body, restore the liver, nourish the brain and they are the most potent prebiotic in existence. While domesticated blueberries have health benefits too, it’s the wild berries that are most powerful. Buy them frozen at the grocery store, making sure the package has wild blueberries printed on it. 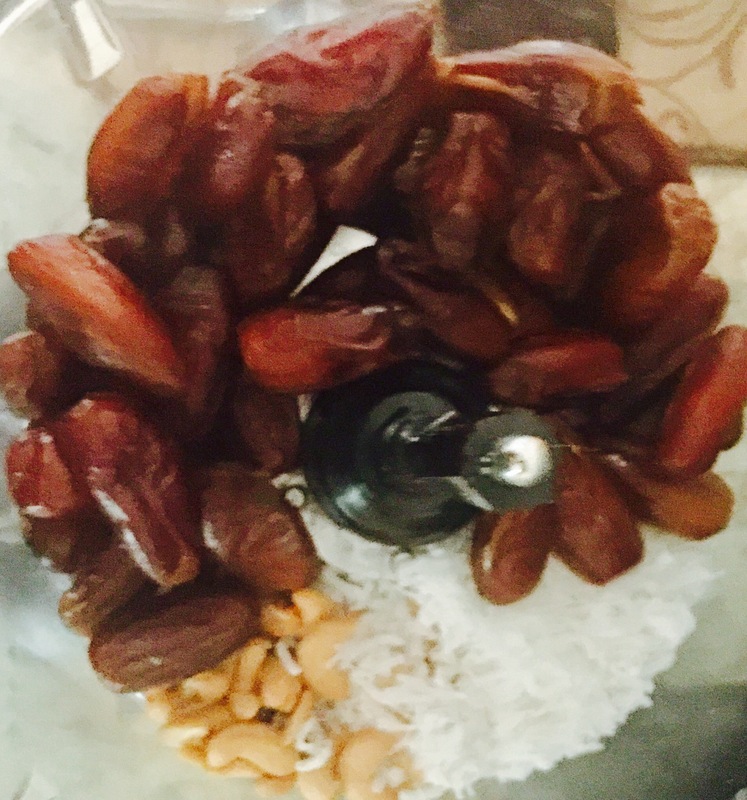 For the crust: process cashews, coconut, and 3 cups of dates in food processor until thoroughly combined. Press crust into 9 inch pie dish. Cover and refrigerate while preparing filling. 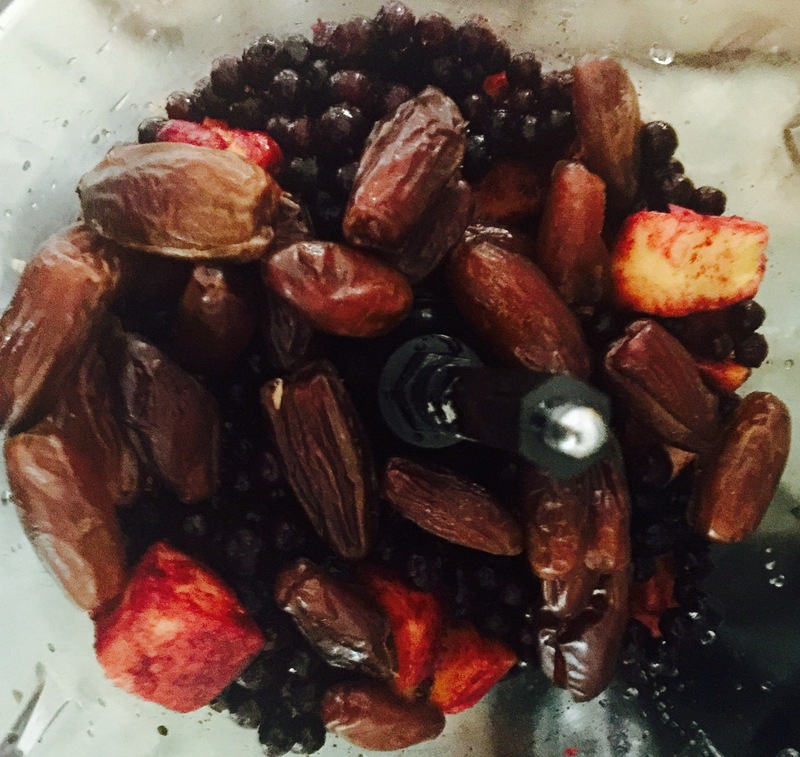 For the filling: process half the wild blueberries, 1 cup of dates and mango chunks until well blended. Add remaining blueberries. Pour into crust. Allow to set in refrigerator, 40-60 minutes. 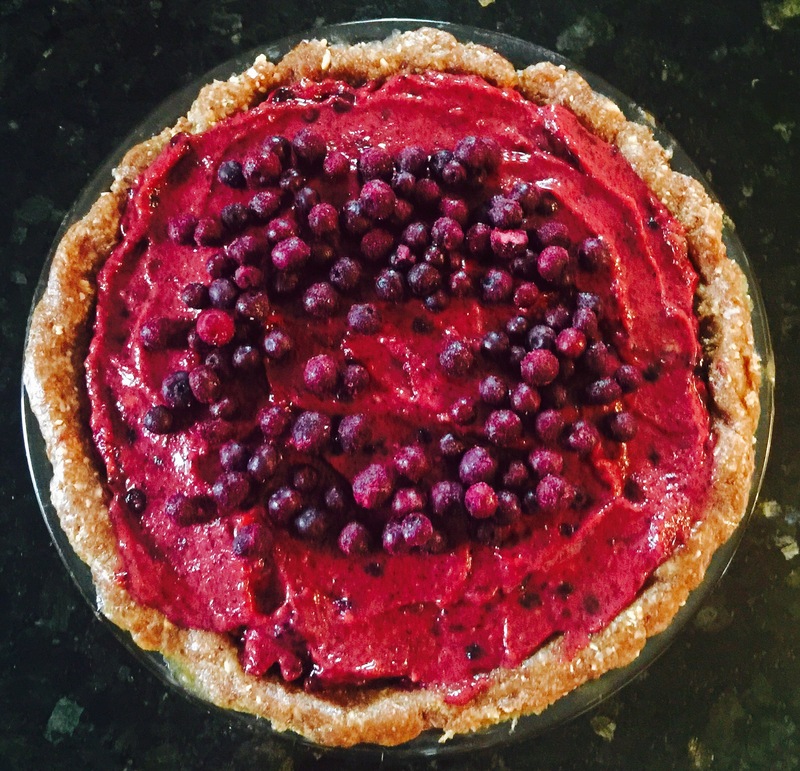 I garnished the pie with additional wild blueberries, covered with plastic wrap and placed in the refrigerator. 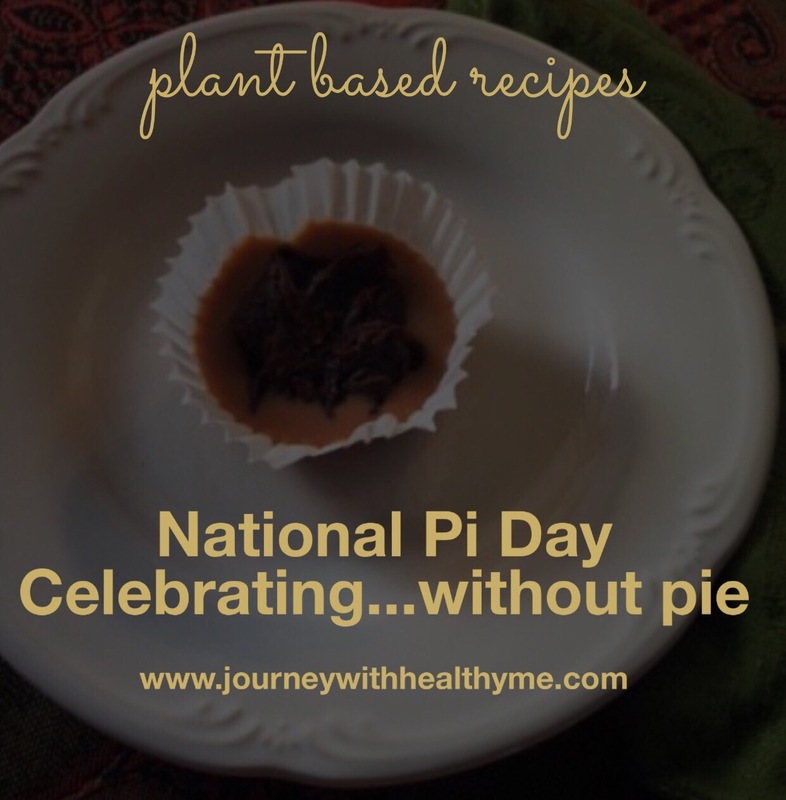 After a healthy dinner, a slice of this easy to make pie was my special treat. And what a treat it was! Light, fruity and so satisfying, I enjoyed my piece of pie even more, knowing I was receiving health benefits with each delicious bite. 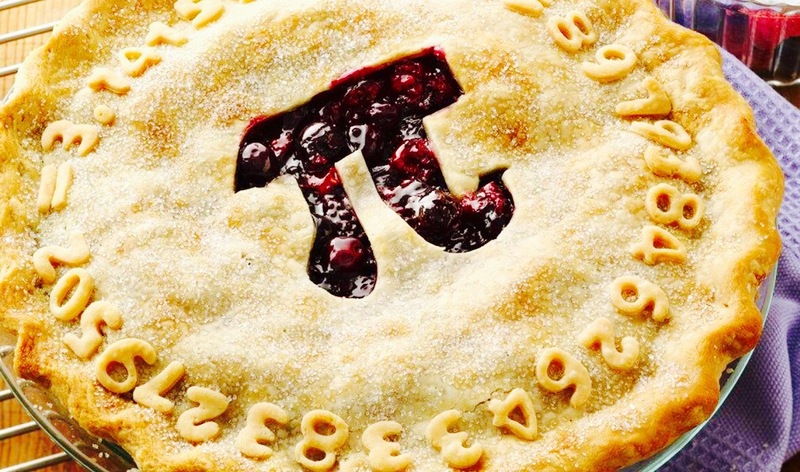 I will be making this pie for special occasions and as a dessert for company. And sometimes, I’ll create one for me, as a celebration of my healthy lifestyle.